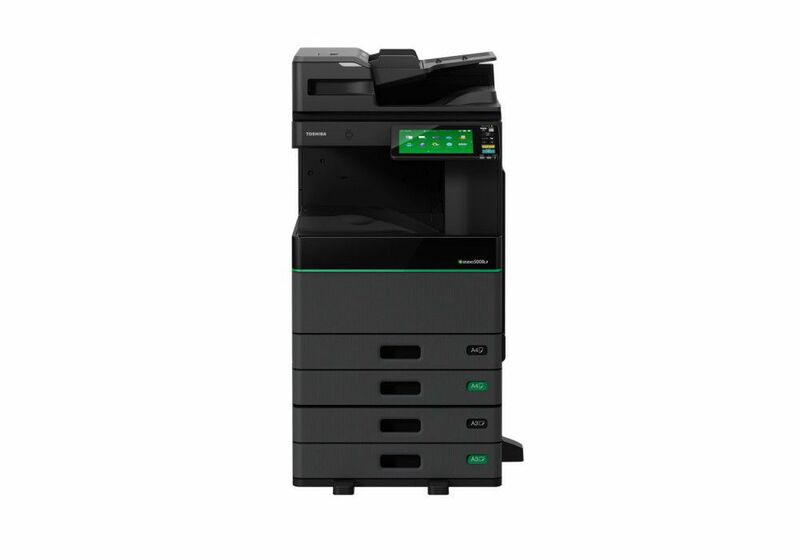 Toshiba's hybrid technology combines conventional printing with erasable printing and helps reduce your carbon footprint. 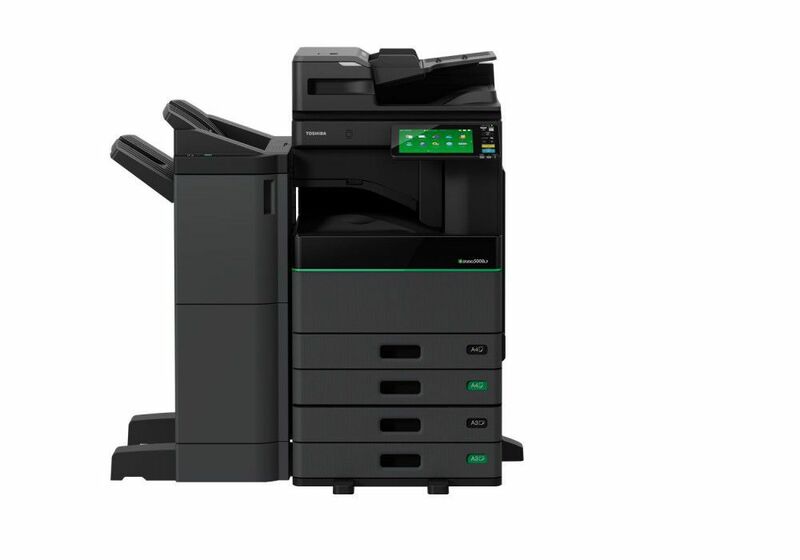 Equipped with state-of-the-art features the Hybrid MFP was designed for businesses that want to combine efficiency, economy and ecology. 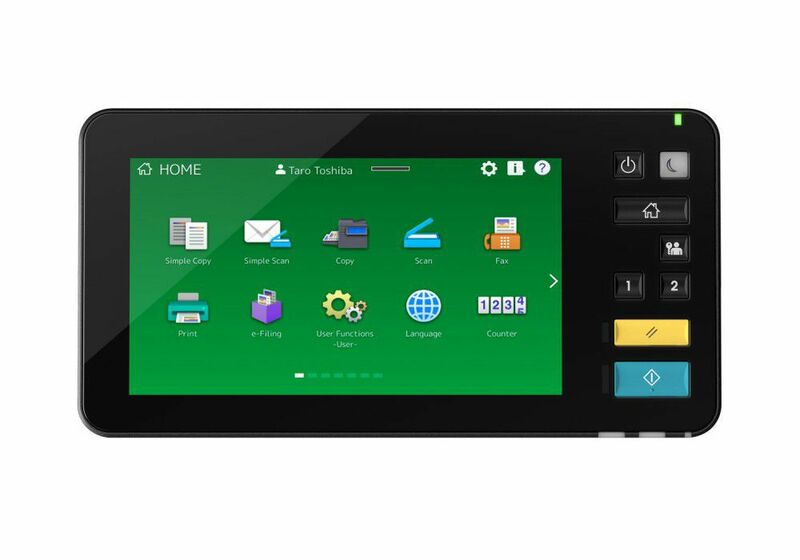 The world’s first multifunction system with erasable print function. 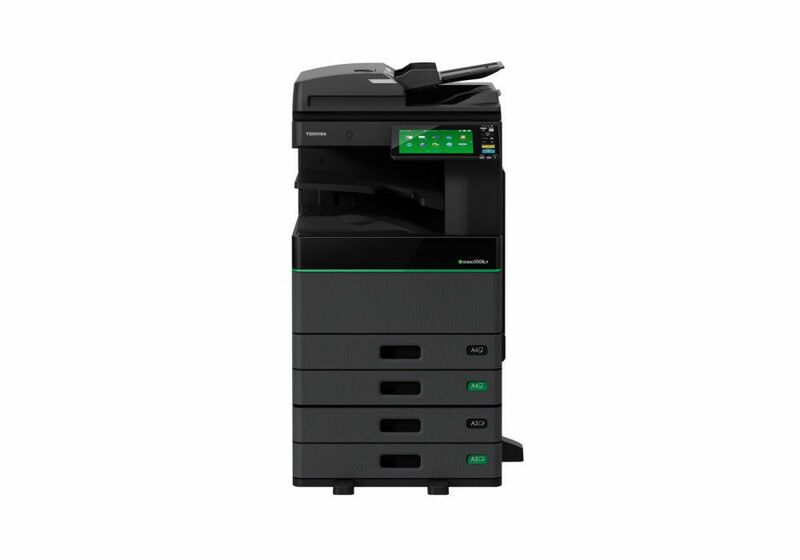 Thanks to the unique hybrid printing technology, one single device prints regular as well as reusable prints which saves paper. Equipped with the state-of-the-art features modern document workflows need. 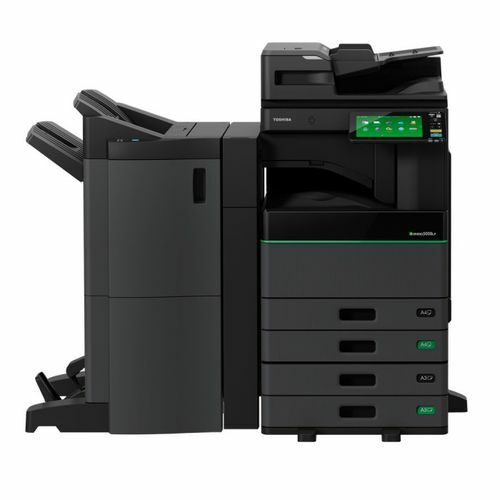 Designed for businesses which want to combine ecology, economy and efficiency.